Over the past several decades, a number of high profile drug addiction stories have made headlines around the globe. These cases have involved famous athletes, powerful politicians, musicians and some of the biggest names in Hollywood. Sometimes these stories have ended tragically, with the death or incarceration of the individual in question. In some cases, individuals find recovery and live a life of sobriety. Here is a look at some of the most famous drug addiction cases from the past 50 years. The lead singer of the world’s biggest rock band of the 1990’s was also a lifelong heroin addict. Sadly, his drug problem only worsened as his fame grew. 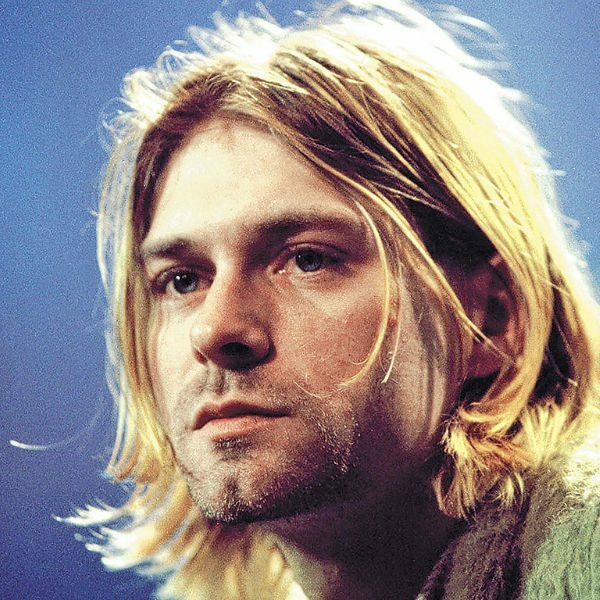 Unable to handle the pressures that come with success, Cobain secluded himself in his sprawling Washington estate, overdosed on heroin and then committed suicide via self-inflicted gunshot wound. During his brief life, River Phoenix enjoyed a meteoric rise to stardom and a devastating drug addiction that would eventually kill him. After habitual cocaine and heroin use since he was in his teens, Phoenix would succumb to a drug overdose from a speedball (cocaine and heroin mixture) outside of the famous Viper Room nightclub on the Sunset Strip in Los Angeles, California. When Elvis was young, he was a polite and clean-cut. Although tame by modern standards, many parents back in that era saw his hip gyrations and racy lyrics as an indication of serious morale decline. When Elvis went into the US Army, he began taking amphetamines. At the near height of his fame and decades ofprescription drug dependence, Elvis died of a drug overdose. Robert Downey Jr. first tried drugs at the young age of six and faced his first drug-related arrest in 1996. After a troubling period with drug abuse, Downey Jr. has been clean since 2003. He credits therapy, meditation and 12-Step programs as being instrumental in his sobriety. One of the most iconic figures of the 1960’s, Janis Joplin’s voice was a familiar part of the counterculture scene. However, Joplin also battled alcoholism and drug addiction throughout her life. Eventually, she developed a strong heroin habit, which led to her death, a combination of heroin overdose with complications from alcohol abuse. Drug addiction is a disease that impacts the brain, and because of that, stopping drug abuse is not simply a matter of willpower.The good news is drug addiction can be successfully treated to help people who want to stop abusing drugs and resume productive lives. If you or a loved one would like to get help for your drug problem, please know we are here to help. Michael’s House treats everyone with the same high level of care and compassion. Our residential drug and alcohol treatment center has developed a world-wide reputation for high-success rates using innovative methods that enrich the mind, body and spirit of the individual. Please contact Michael’s House today at 760-548-4032 for more information. 1 “Overdose Death Rates.” National Institute of Health. 3 October 2017.